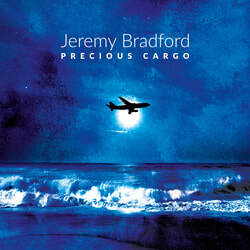 At Jeremy Bradford Music I compose, record and produce music for television, film and video. I also produce music to accompany and complement the creation and exhibition of art works, including sculpture and painting. My music has also been commissioned for advertising, product launches and theatrical productions. After consultation with the client on the purposes of the music, I create sample musical pieces which can then be further edited to requirements, before moving on to engineer full production values. We are currently involved in an exciting collaborative project with the University of Bradford and Bradford UNESCO City of Film. The composition was challenging: to accompany a film recording a complex piece of performance art. The project involves the creation, destruction and reassembly of a monumental sculpture. ​This is a short piece I composed and recorded as an entry to the Spitfire Audio Start Scoring Movies Now competition. Here are some more samples of my work. Please click on a track below to listen to it. 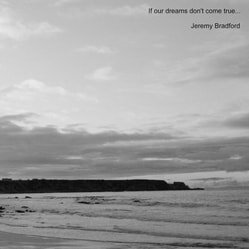 ​The following albums by Jeremy Bradford are released on Confidential Records and available online, including through iTunes, Amazon and Spotify. I have played live shows in the UK and Spain and my songs have received international radio play. Watch my videos on YouTube. Copyright © 2019 Jeremy Bradford. Website Design and Development by Launch Creative.